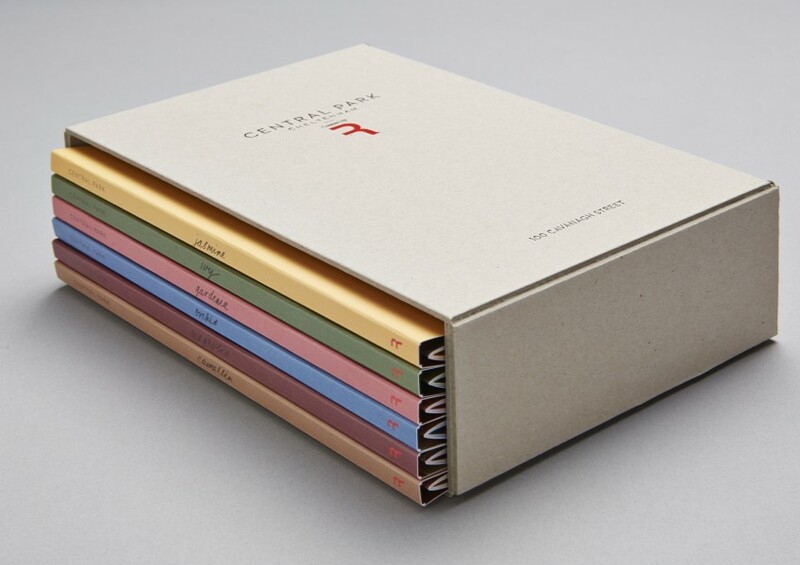 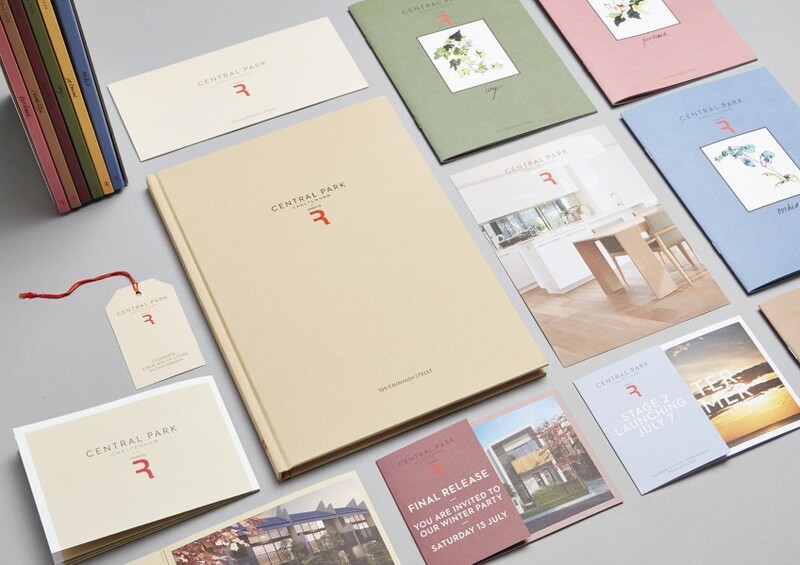 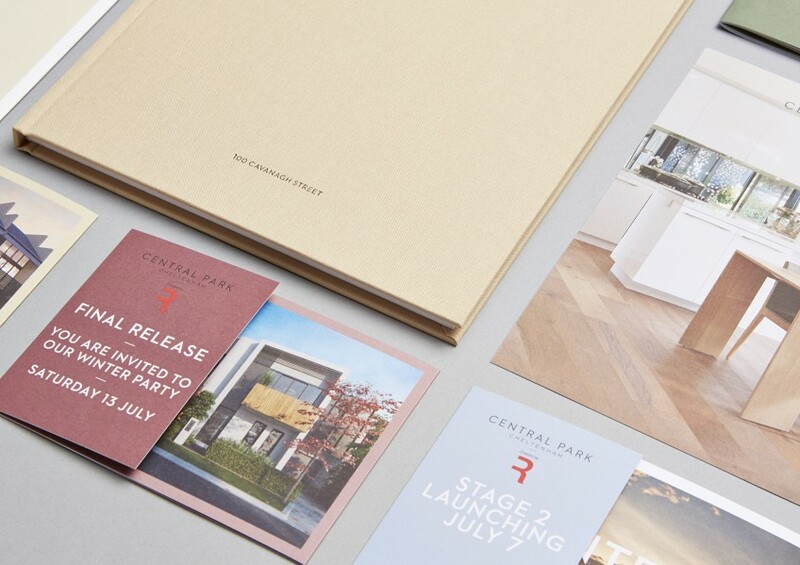 R.Corporation approached us to rebrand the existing identity and campaign for their new master planned townhouse project, Central Park Cheltenham, which consisted of 208 Townhouses built over 4 stages. 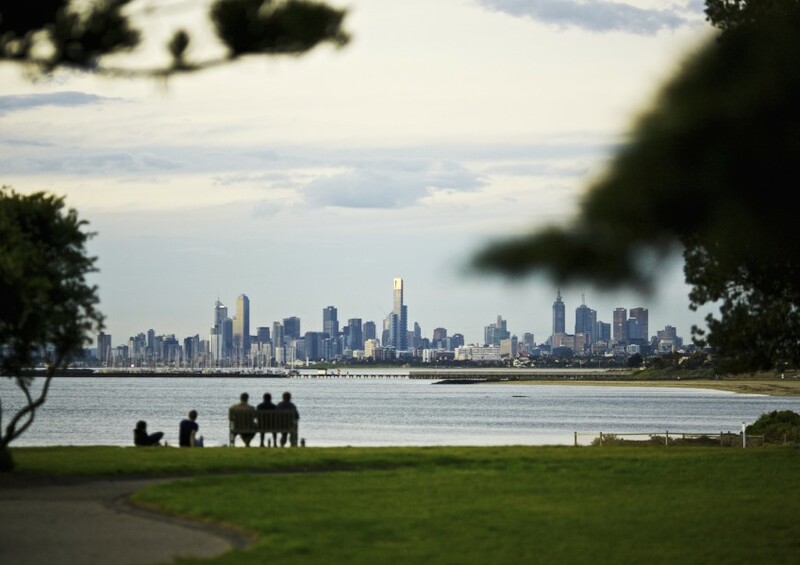 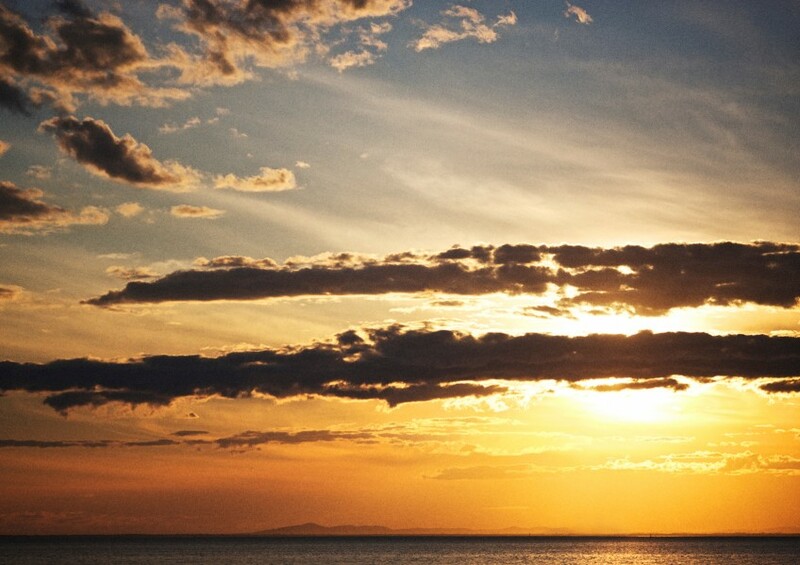 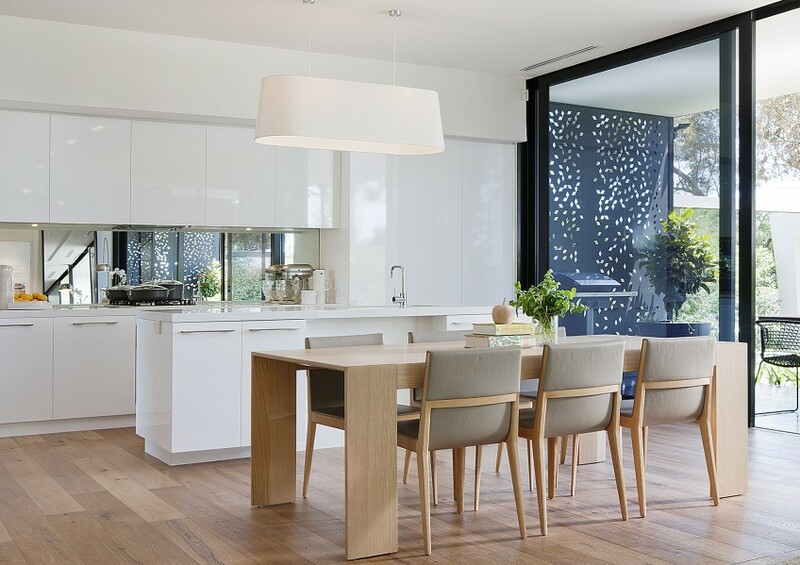 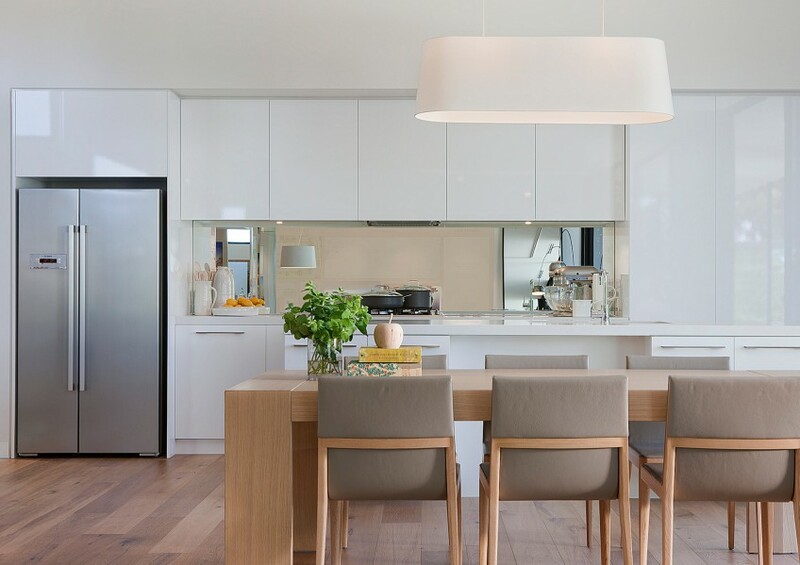 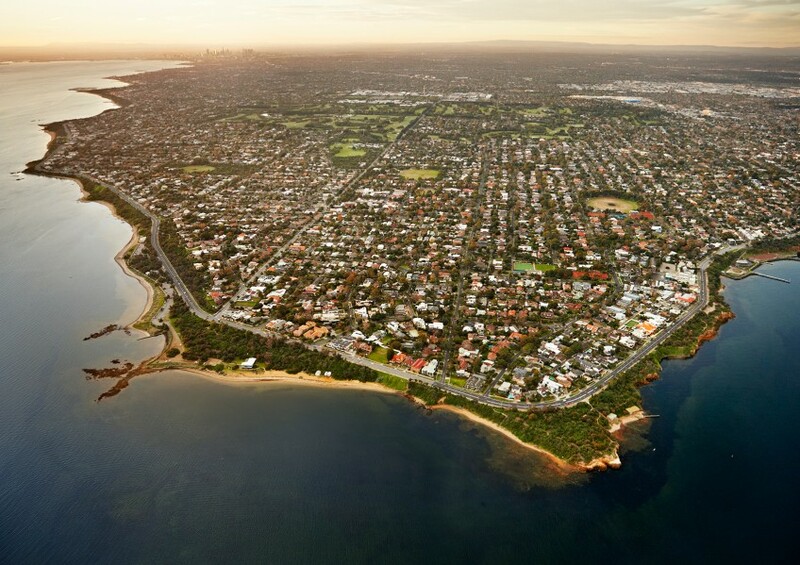 The inclusion of a shared green space had already given rise to the name, so we juxtaposed this with imagery of the project’s bayside location shot by Paul Barbera to encompass the sun-kissed lifestyle that prospective purchasers could look forward to. 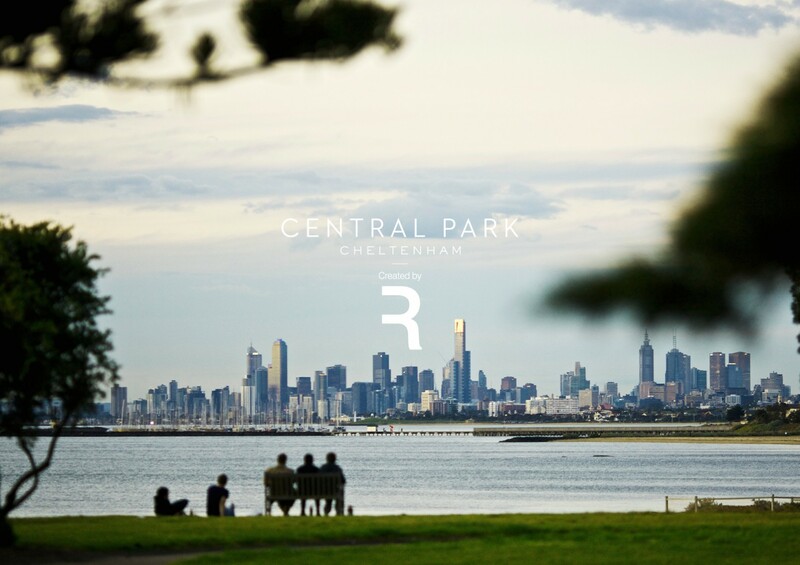 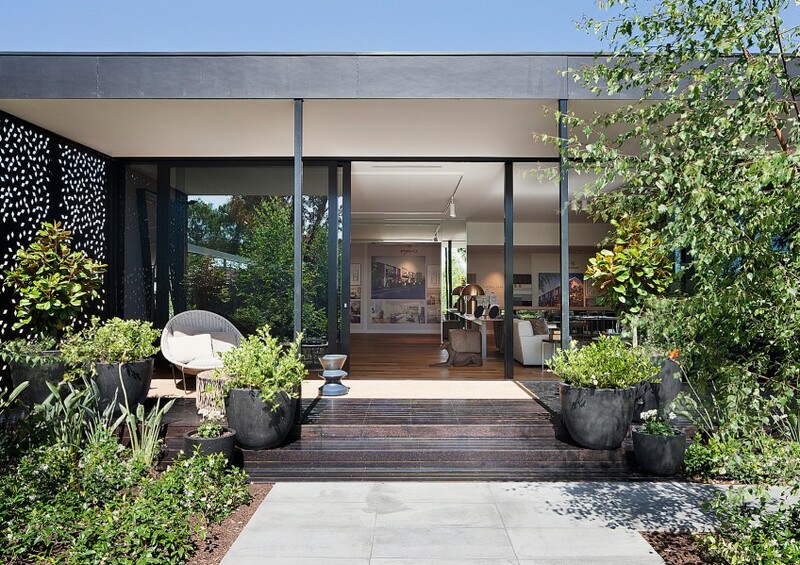 We developed the Central Park Cheltenham brand in its entirety through a wide range of high-end applications, including a large display suite including gardens landscaped by Paul Bangay. 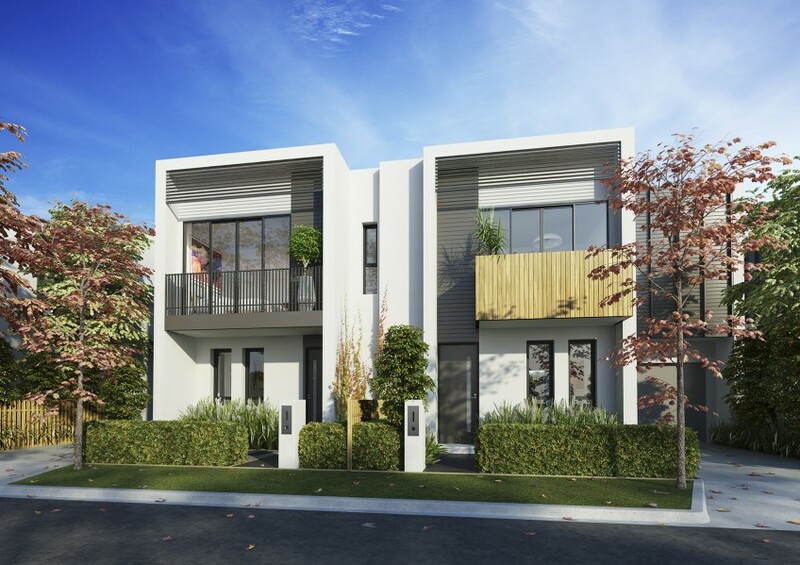 Aimed at first-home buyers, more than half of the townhouses in stage 1 sold out in the first three days.